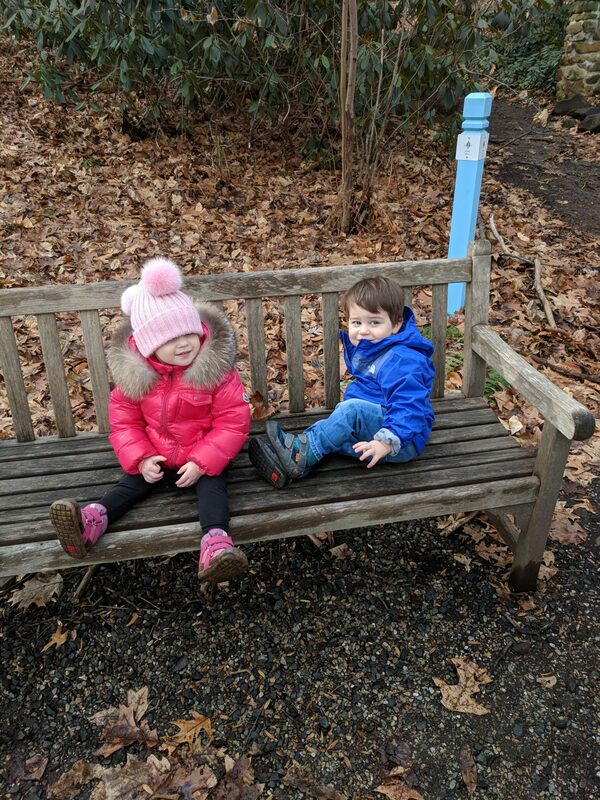 Our early childhood education programs are weekly classes where your youngest learners can explore the natural world through stories, songs, hikes and hands-on learning. 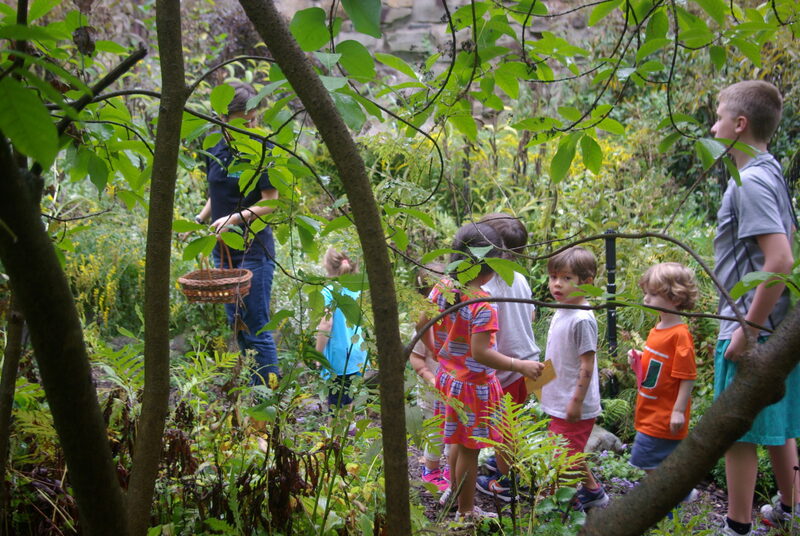 Join us at the Arboretum and allow your child’s sense of wonder room to grow. Children must be 1 years old by January 1, 2019 and accompanied by a caregiver. 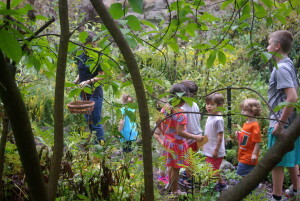 Please note: Only families who are current Arboretum members can participate in this program. Turtle Tots is a weekly class where your preschooler will discover nature through guided discussions, nature walks, and hands-on learning. For all classes, please bring a healthy snack. Children must be 3 years old by April 1st 2019 and be able to use the bathroom alone. Pre-registration, Membership and Health Forms required. For all classes, please bring a healthy snack and a reusable water bottle. Children must be 3 years old by April 1st and be able to use the bathroom alone. If your child is participating in any of our drop off classes (Turtle Tots or After school Clubs) or camps, please be sure to have a health form completed and given to us by the first class. This ensures the health and safety of all of our participants! Registrations are accepted in the order they are received. All cancellation requests must be made in writing. Cancellations must be made 2 weeks prior to the start of the program. Refunds will be made except for a $50 non-refundable deposit. Cancellations made after the program begins will require a doctor’s note for a refund minus the non-refundable deposit. All returned checks received will be charged an additional $50 fee deduction for bank charges. CHA has the right to cancel any program and will refund the full amount that was paid. Please contact us at 973-376-3587 or info@hartshornarboretum.org for more information.